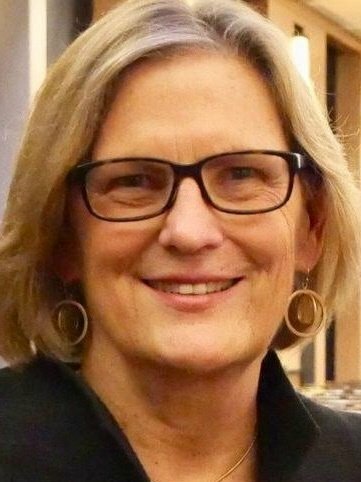 Kathryn Sullivan most recently served as Under Secretary of Commerce for Oceans and Atmosphere, the Administrator of the National Oceanic and Atmospheric Administration (NOAA)—she is also the first American woman to walk in space. Prior to being Under Secretary and Administrator, Sullivan played a central role in directing Administration and NOAA priority work in the areas of weather and water services, climate science and services, integrated mapping services and Earth-observing capabilities. She also provided agency-wide direction with regard to satellites, space weather, water, and ocean observations and forecasts to best serve American communities and businesses. During President Obama’s administration Sullivan played a major part in the ongoing effort to maintain the healthy functioning of the nation’s fisheries and aquaculture industry. Both of which are considered central to NOAA’s resilience priority, and crucial to global food security along with ocean sustainability.